Following my recent article on the heartbreaking destruction of car collections by the California wildfires, I thought I’d look into how the Classic Car insurers are reacting. Hagerty seem to be leading the pack as is often the way it seems? 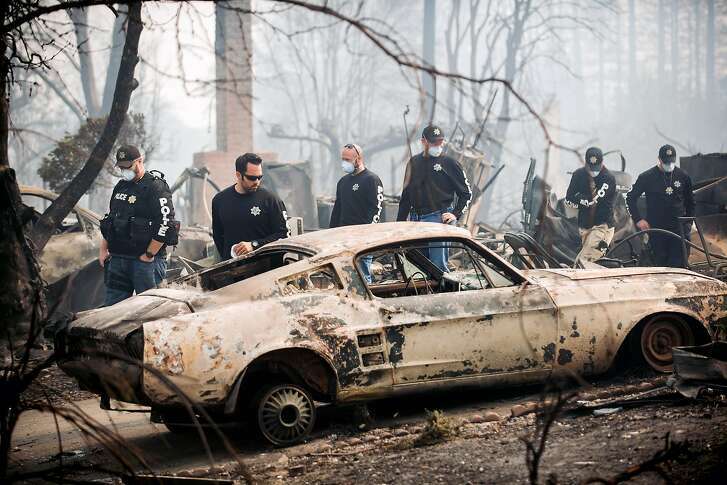 Most of the collector cars, trucks and motorcycles lost to recent hurricanes and floods in other parts of the country could be salvaged to some extent, Klinger noted, but the vehicles lost to the fires were utterly destroyed with nothing left to soften the blow. “So that’s the big difference between the hurricanes and the fires,” Klinger said. “Virtually all the cars were salvageable from the hurricanes. Even in the worst-case scenario, there are parts that are salvageable. In the case of these fires, that’s not happening. In California, strong Santa Ana winds are raking wildfire across a desiccated California landscape, destroying countless acres of property and putting lives in danger. In the fire’s wake there are twisted, blackened hulks, which until recently were beloved vintage cars and trucks. Property can be replaced, but when calamity strikes and a classic car enthusiast’s once-gleaming pride and joy is reduced to smoldering wreckage, it’s good to have ownership documentation handy when filing an insurance claim. Without proof of ownership, it can be more difficult to lay hands on much-needed, post-disaster insurance money. On a personal note this is particularly upsetting as we’ve holidayed in these areas over the years and seeing the residents and wildlife in distress and beautiful areas destroyed is terrible.